Having grown up with one grandmother who was a psychic medium and another who read my palms and tea leaves, I developed an early interest in spiritualism and a questioning mind. 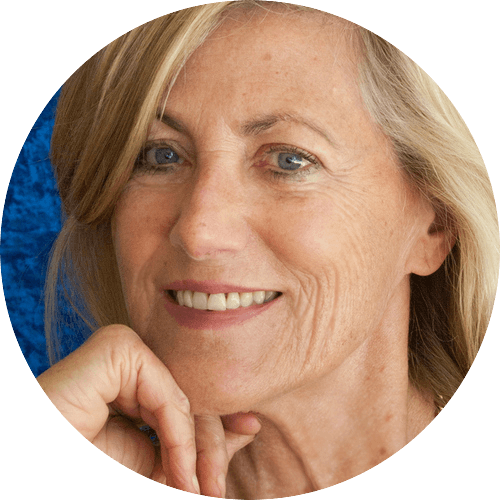 I began developing as a psychic medium 16 years ago, after moving to Perth, Western Australia, and attending classes with a wonderful medium, Rose Owen. Since then, I have attended many spiritual classes and workshops, with tutors Rose Owen, Jeanette Della, Irene Camera, Paul Jacobs, Samantha Duly in Perth and Tony Stockwell (famous for “Street Psychic” on television in the UK), Lynn Probert, Simone Key and Lynn Cottrell, both in Perth and Victoria and also at the historical and famous Arthur Findlay Spiritual College in the United Kingdom. 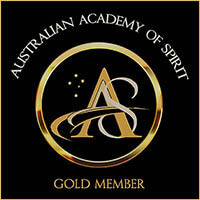 I completed a 12 month Medium Mentorship with Tony Stockwell in 2016: the course consisted of “exploring the following to the highest standard: Mediumship, Psychic, Spiritual Philosophy, Ethics and Spirituality.” I am a gold member of the Australian Academy of Spirit and an AAS “recommended psychic medium”. I have also been Tarot Reading in Perth, Western Australia for many years. The cards are almost magical to me and although I don’t believe our future is “set in stone”, I believe the cards reflect the energies around us at any particular time and present a background to then weave the story of our lives. Spiritual Healing and Reconnective Healing are also my passions. I completed my Reconnective Healing and Reconnection certified training in 2014, after 35 years of working in the health industry as a physiotherapist. I currently do private healings, psychic readings and I run a psychic and spiritual development circle in the hills. I was also a Psychic Medium and Tarot Reader in the Psychic’s Room, at the Conscious Living Expo in Perth in 2016, 2017 and 2018. I intend to offer my services again in 2019.